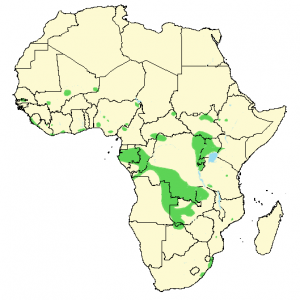 The swamp nightjar or Natal nightjar (Caprimulgus natalensis) is a species of nightjar with a patchy distribution across sub-Saharan Africa. It is 20-24 cm (8-9.5 in) long with a weight of 60-70 g (2.1-2.5 oz). The feathers on the back have a scaly appearance and it lacks a pale wingband when resting, which is commonly found on other nightjar species. 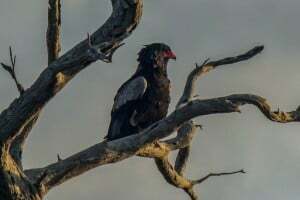 Males and females look a bit different, with females lacking white bands on wings in flight and on either side of the tail. As all other nightjar, the swamp nightjar is nocturnal, often found roosting on the ground. At night it can be heard with a distinct “chop chop chop chop” call. As its name suggests, the swamp nightjar is often found close to moist and damp areas, such as by swamps and rivers. Main diet is insects, which it will hunt often around dusk. It will take off from a sitting position on the ground, catch the prey mid-air, before returning to the same spot. 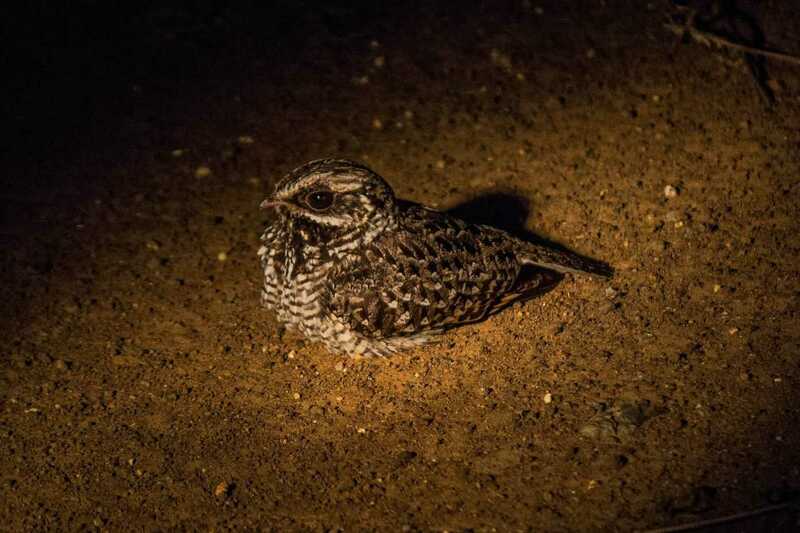 The swamp nightjar is monogamous, territorial and a breeding pair nests alone. Two eggs are laid in a nest flat on the ground in sand, clay or flattened grass. Both sexes incubate the eggs for about 20 days, with the female incubating during the day, and male incubating at night. At 7-9 days old the chicks leave the nest relying on camouflage for protection before reaching independence. The swamp nightjar is not threatened due to its widespread distribution, and is listed as least concern on the IUCN Red List. 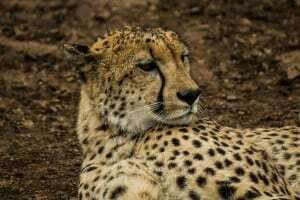 However, the species is listed as vulnerable in South Africa due to human development, agriculture, and burning of habitat.